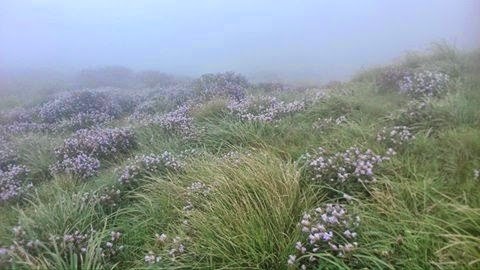 Before the massive blooms which is yet to happen in 2018, now its time for gentle blooming of wonderful Neelakkurinji flowers during this September. As there are different species of Kurinjis with different flowering cycles, blooms are seen at varying intervals. 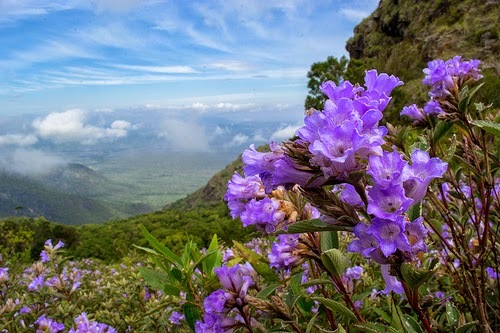 Though Neelakurinji (Strobilanthes Kunthiana) flowers only once in 12 years, there are many sub-species that bloom annually to even 16 years in a cycle. 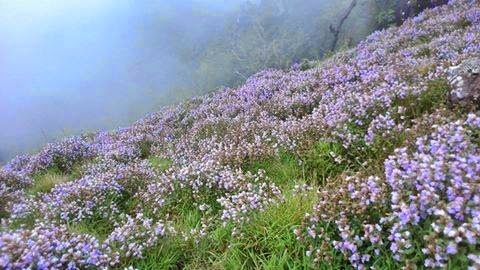 Neelakurinji – The Flowers that make Mountains Blue :- A small shrub found only in the higher elevations of certain parts of the Western Ghats, the neelakurinji (Strobilanthes kunthiana) flowers only once in twelve years. 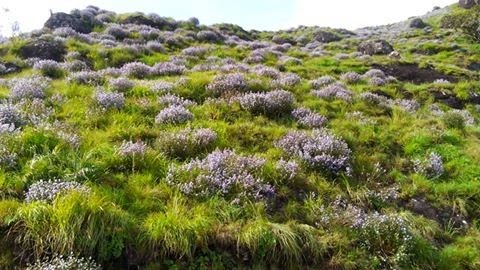 These shrubs are found only in treeless grasslands, which also shows how important such large grassland expanses are for the conservation of the such small rare (though locally common) shrubs. While we look into the blooming & growth cycle, it can be divided as three :- a two-month-long flowering and seeding period and then the decaying phase. 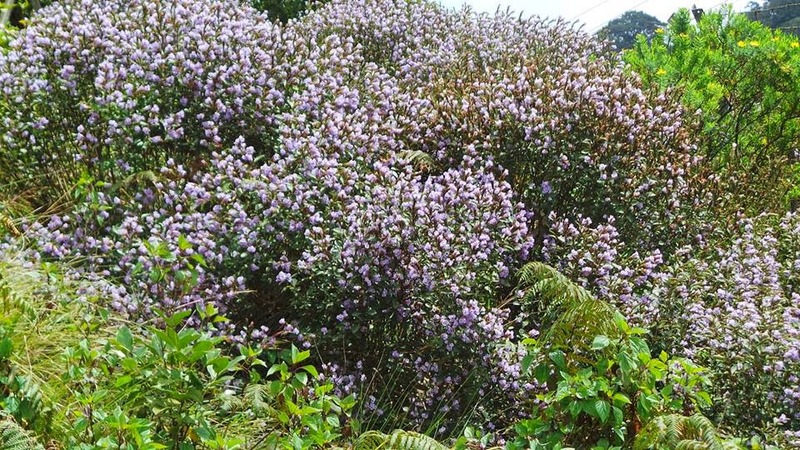 Which are the spots where you can enjoy Neelakurinji now ? 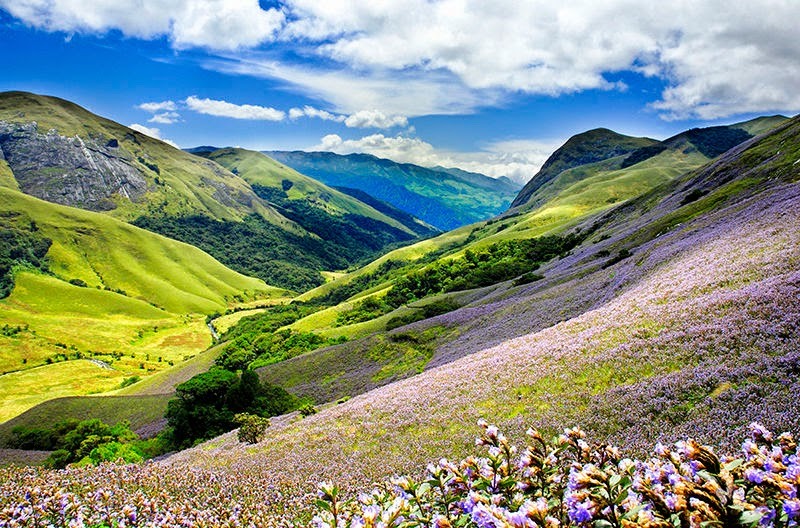 Now you can enjoy the Neelakurinji flowers mainly in Chinnakkanal & Mattuppetty area. While you doing sightseeing near Gap Road / Lock Heart Gap and near Korandakkadu Hills near Mattupetty there is a good spot for taking some snaps and enjoying this lovely flower blossom.